He was with his girlfriend, Carla, for three years. Rebounding might be in the cards. But I wouldn't hold your breath eager readers. 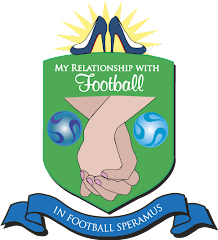 Not only will you be competing for his attentions against thousands of female fans, but also his football career. My assumption is that he's going to take time to focus on his game. His career is hotting up and if he were smart, he'd use this time to master his craft. Alas, he is a footballer... drinks, anyone? 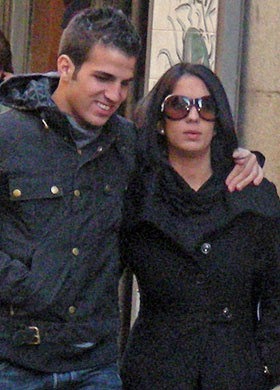 Oh, Cesc and his girlfriend were together for over 7 years.